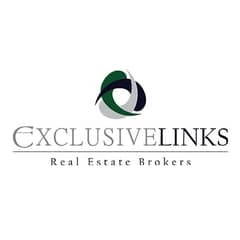 I would like to inquire about your property Bayut - CKAR-S-17369. Please contact me at your earliest convenience. 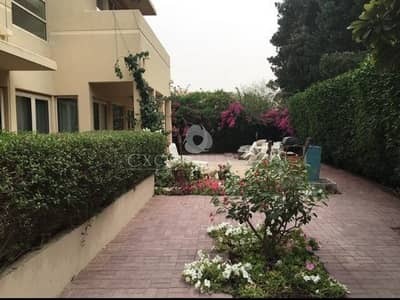 Looking to buy a property in Dubai - look no further, Exclusive Links Real Estate presents to you this luxury and rare villa, on a corner plot, in the established community of Arabian Ranches. Saheel 3 is a small gated community, separated by the other Saheel communities, meaning that there is little traffic. The owners of the villa have occupied since the beginning. On the ground floor, there is a guest bedroom, the living area, a kitchen with a casual dining area & the maid's room. At the first floor, there is the master bedroom with en-suite bathroom, an en-suite bedroom & 2 bedrooms that share a bathroom. There is also a family area in the middle. The garden is landscaped with tiles & green areas. The house has a security system & motion sensor lights.